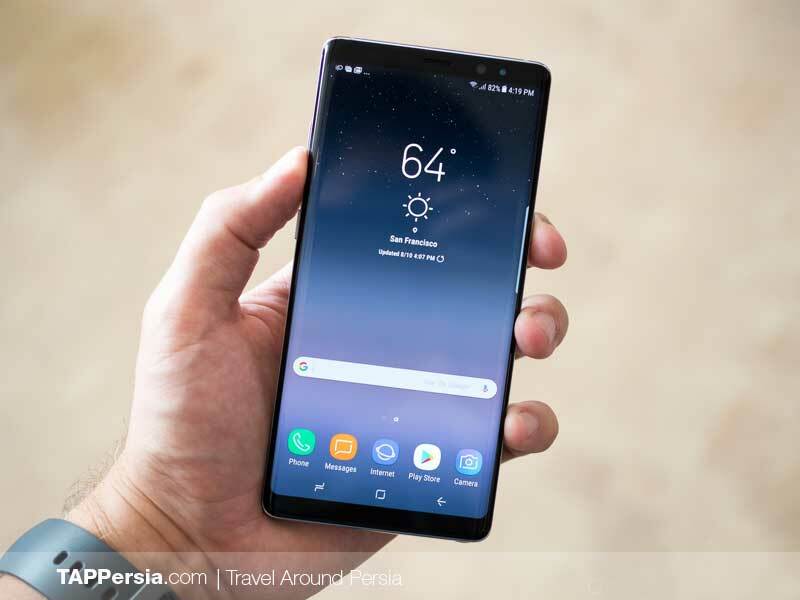 With the implementation of Iran’s National Mobile Registry Plan back in October 2017, all new mobile phones must now be registered to be eligible for use in Iran. 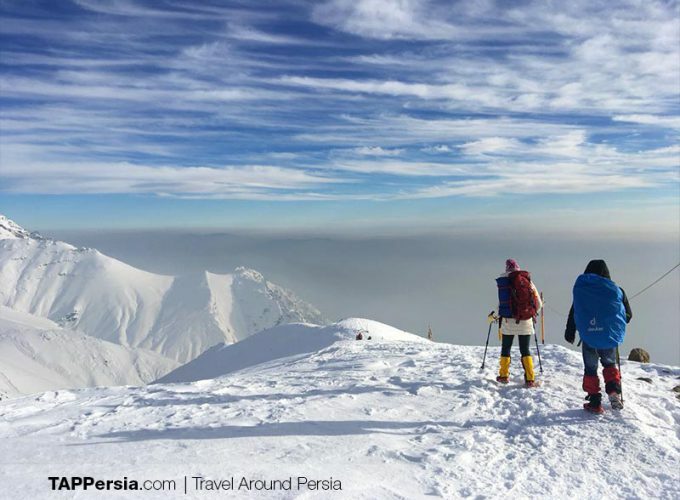 Foreign tourists visiting the country can use Iranian SIM Cards on their phones, however, you need to register your phone if you are going to stay more than 30 days. 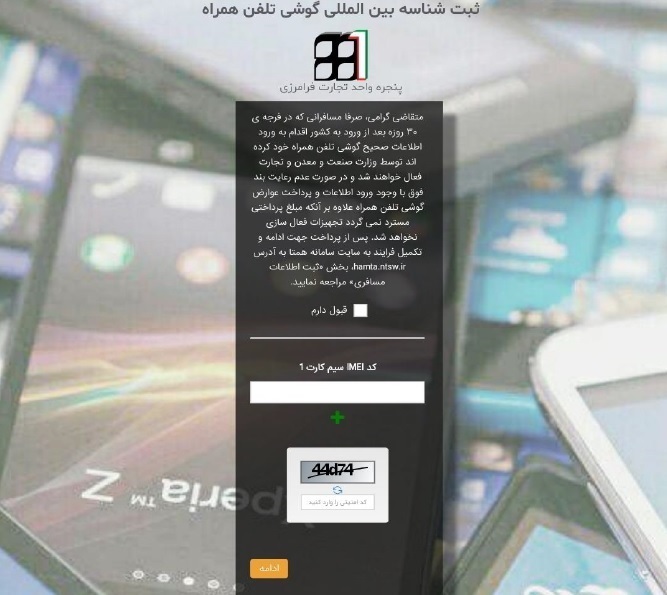 The 30 days would start from the first time you put the local SIM Card on your phone. 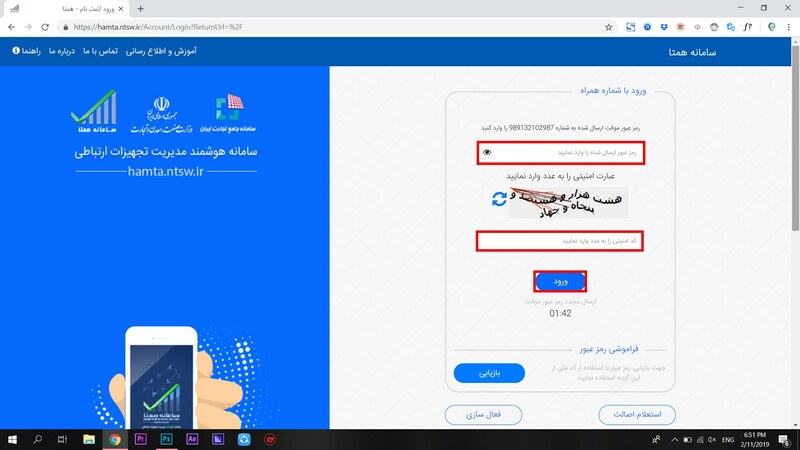 That being said, your phone will stop working 30 days after it is turned on for the first time with an Iranian SIM Card. 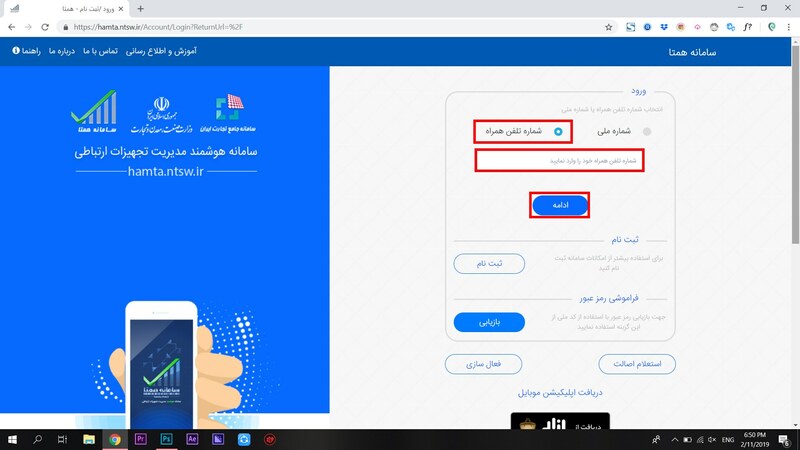 This means even if you stay in Iran for less than a month and plan to come back later and use the same phone, you can’t use it. 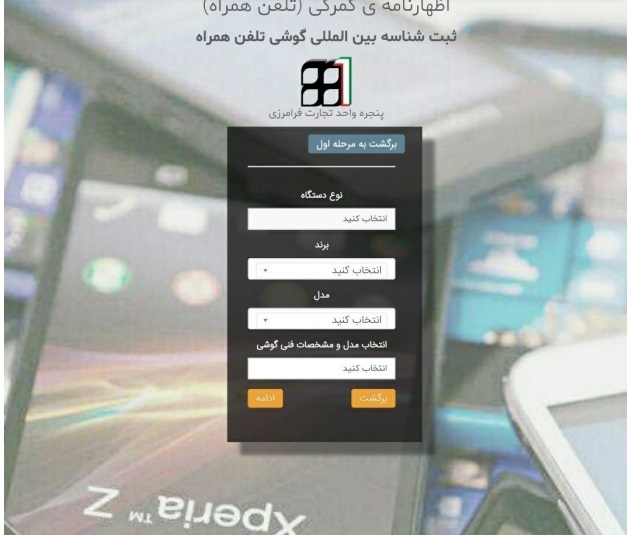 If you’re among travelers who plan to use your mobile phone for more than 30 days or if you are traveling to Iran for a second time with the same cell phone, you must register your phone and pay a registration fee which is estimated based on the model and ROM of your mobile, and the official exchange rate of dollar, published by the Central Bank of the Islamic Republic of Iran. 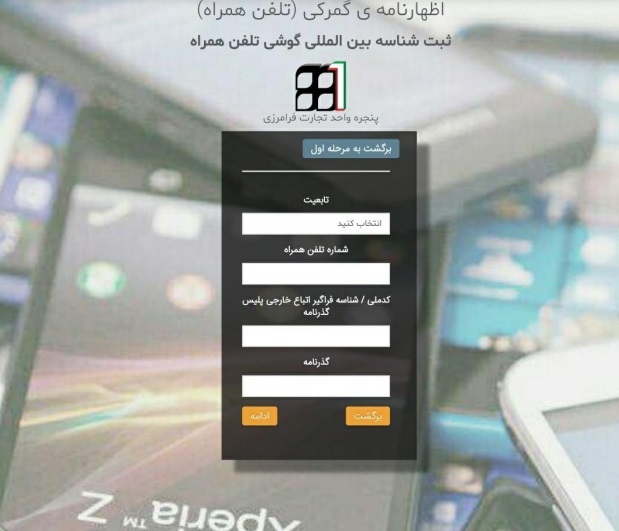 NOW your phone is registered and you can use it with no limits! 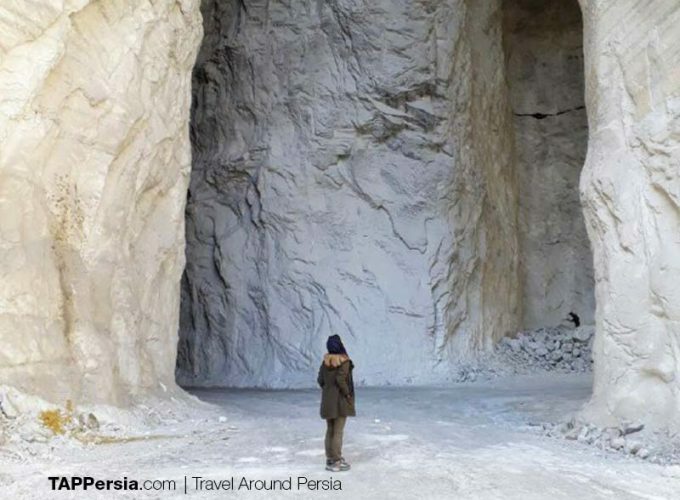 15-a. 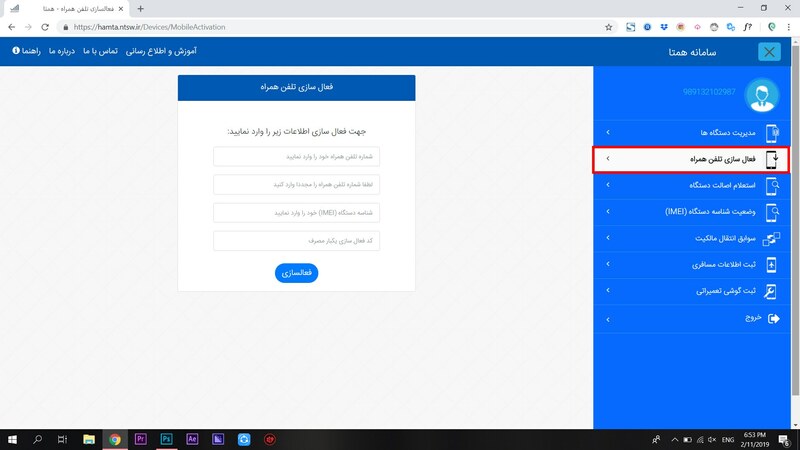 Select the phone method and enter your phone number. 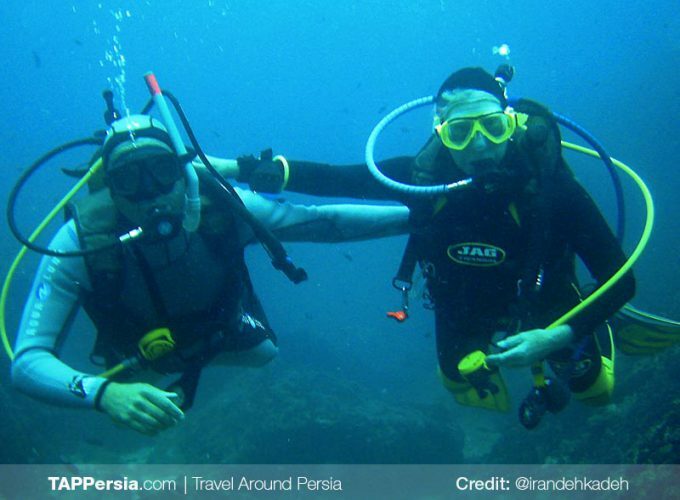 15-b. 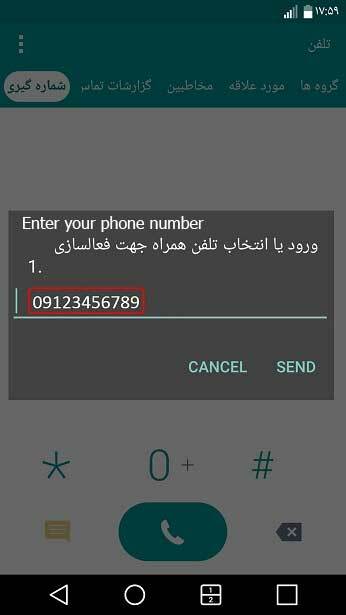 Enter the verification code that is sent to your phone number. 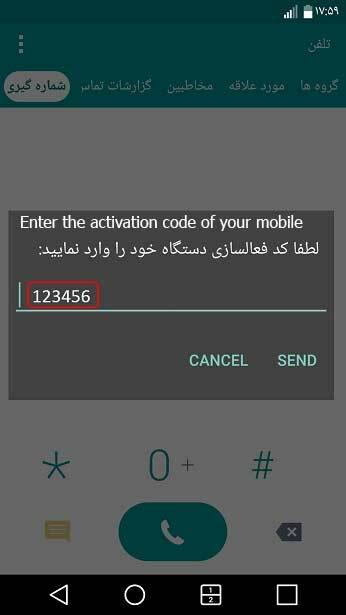 Use the help of a Persian friend to enter the security code (the code is written in Persian). 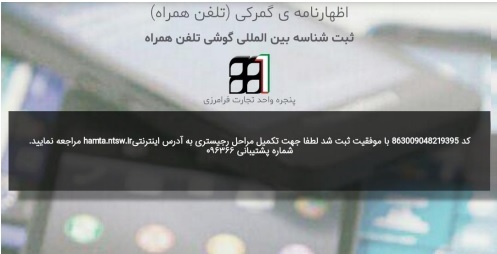 15-c. Click on the second option on the right side menu on the screen, labeled “فعال سازی تلفن همراه” (Activating mobile phone). 15-d. 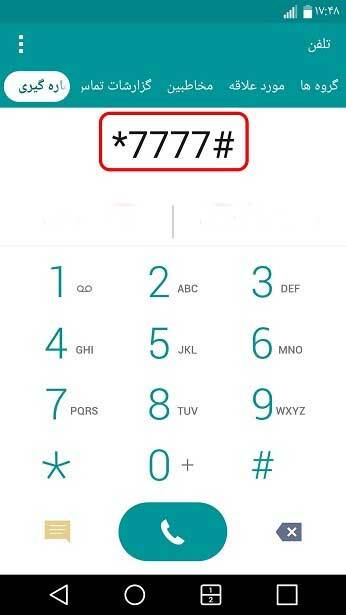 In the first and second fields, enter your phone number. 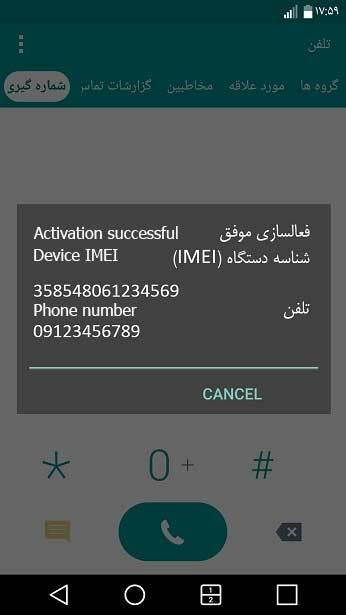 The device IMEI goes in third field and the fourth field is for the activation code sent to you form Customs and Administrations website after your payment. 15-e. 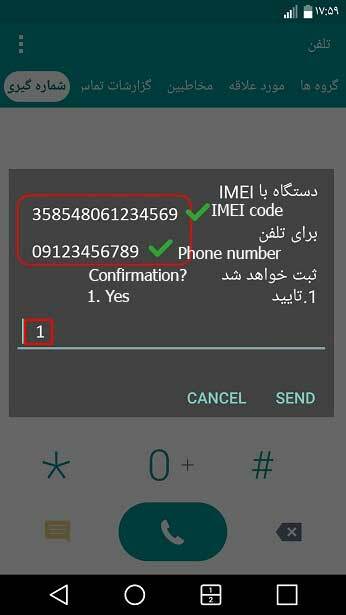 In this stage, a confirmation windows will appear with your IMEI code, phone number & device information. Click “تایید” (confirm) if the information is correct. 15-f. 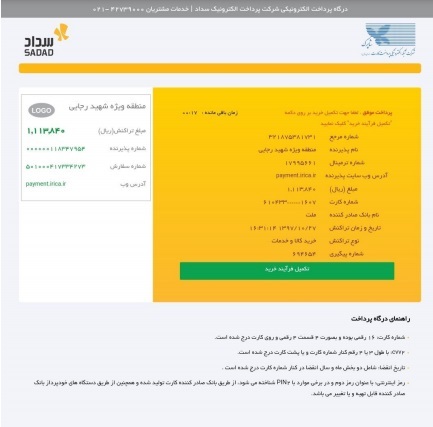 Registration has been done successfully and you will soon receive a text message stating that your phone is registered. 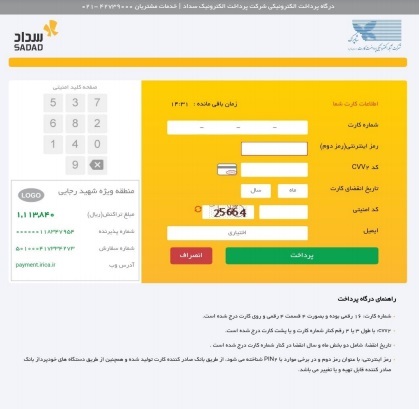 Coming to Iran (for more than 30 days) I’ll buy a SIM CARD and put this into my cellphone1. 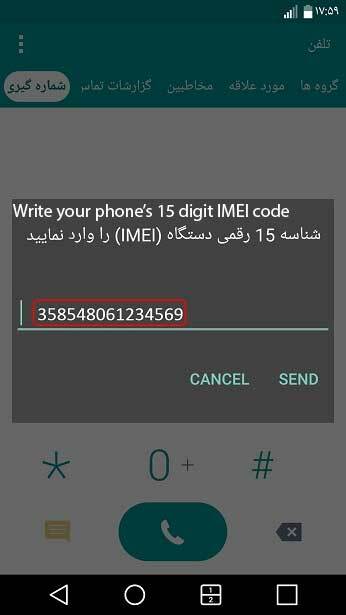 After 30 days I’ll put the same SIM CARD into my cellphone2. Is this an option? 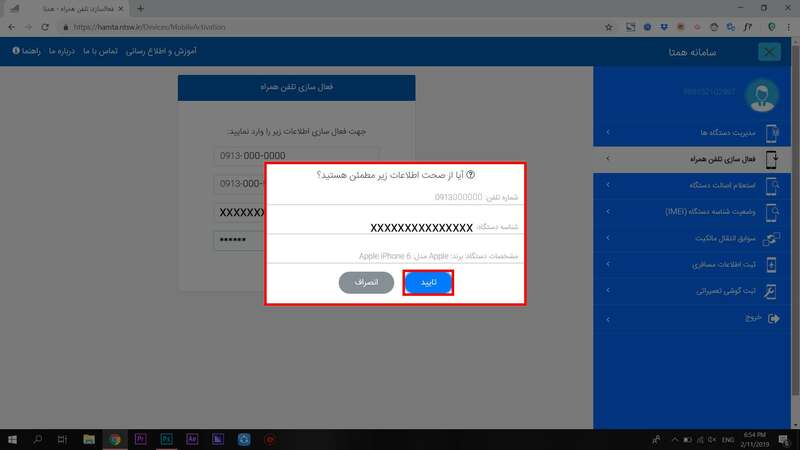 If YES, I don’t have to register any cerllphone?